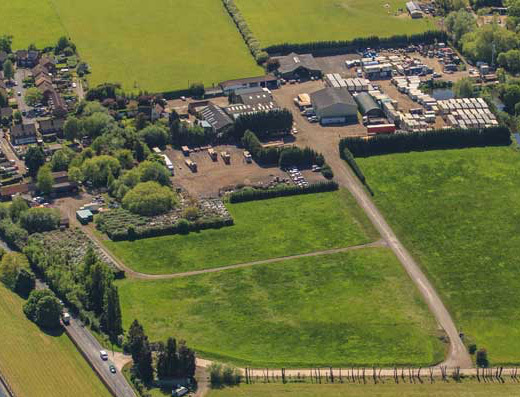 Angle has acquired Rectory Farm, a 20 acre freehold site close to the centre of Kings Langley. 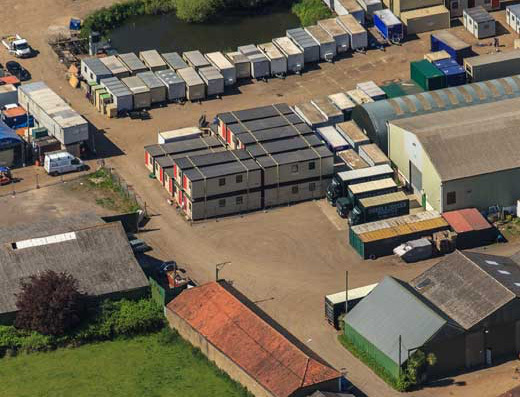 The site comprises nearly 50,000 sq ft of commercial buildings let on flexible terms and private pasture land adjacent to the Grand Union Canal. 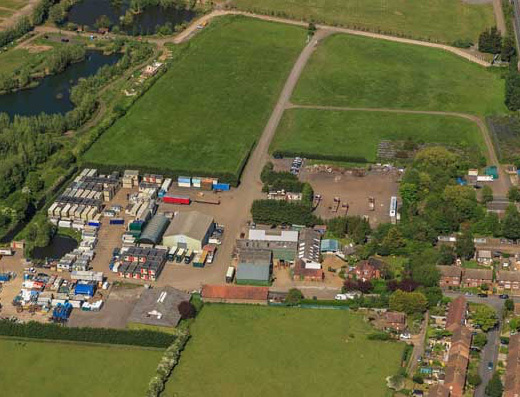 An 11 acre site close to Sunbury-on-Thames with short term tenancies currently used for light industrial, external storage, waste transfer station and residential. 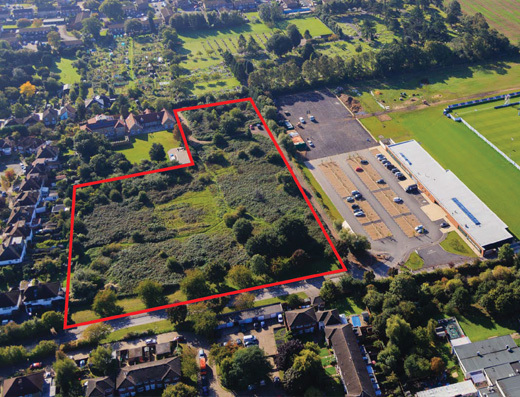 Prominent site of approximately 4 acres at the north-east of Lavendon Road/Warrington Road, Olney, North Buckinghamshire. 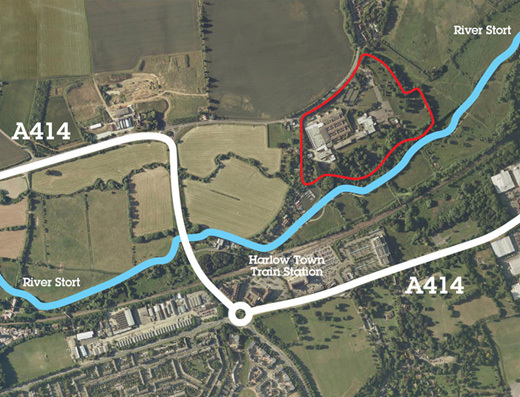 Acquisition of 4.25 acres of land in Sunbury-on-Thames in August 2017 from Network Rail. 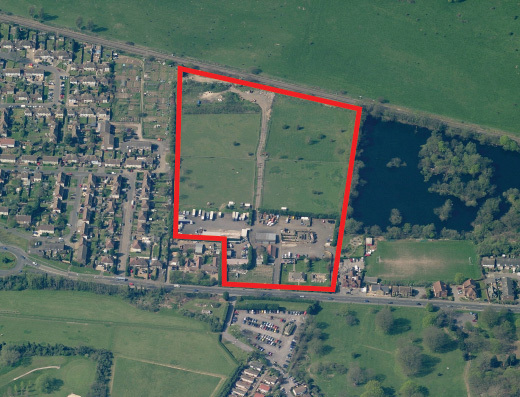 The land has future development potential in a sustainable and sought after location. 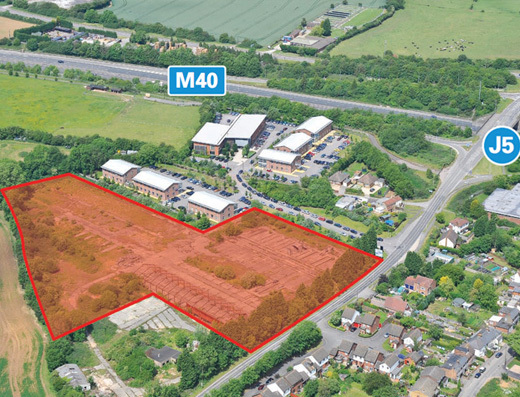 A 10.5 acre site comprising approximately 120,000 sq ft of office and industrial premises, the majority of which are let to DAF Trucks and Kubota UK with leases expiring in 2017/2018. 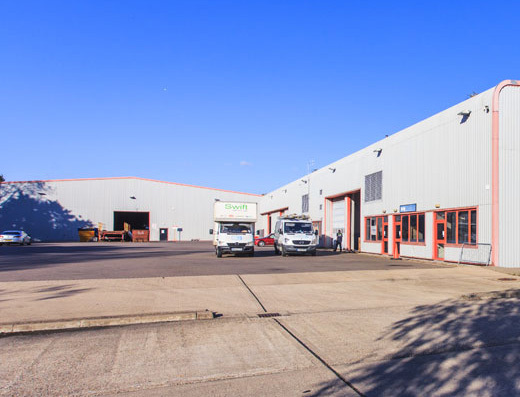 Retail parade comprising three units let to Iceland, Cargo and Chilton Watson. 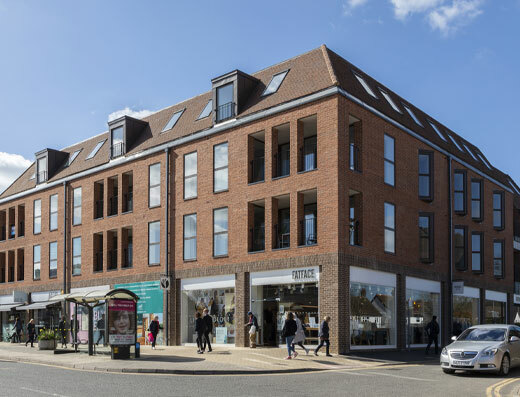 Comprises 15,000 sq ft over 2 floors and is located in a prime position in Amersham on the Hill. 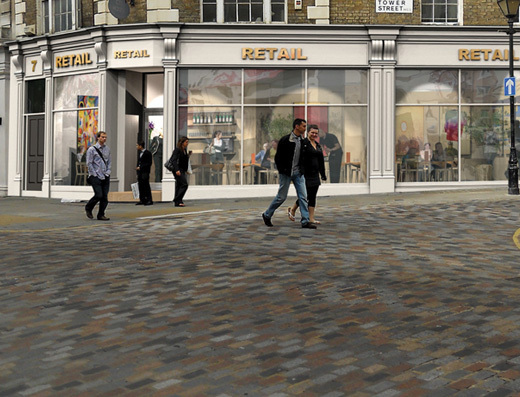 Planning obtained for 35 apartments and new retail space. Construction underway. 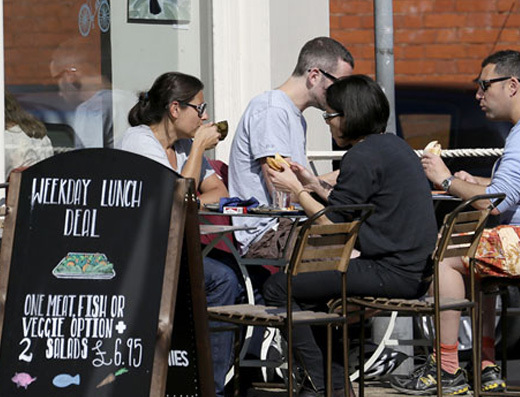 Located in the centre of St Albans. 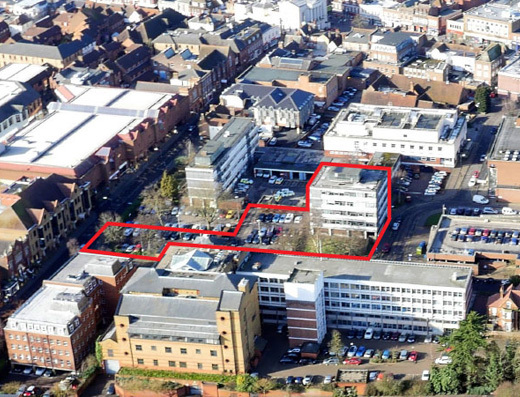 Hertfordshire House comprises 12,700 sq ft of B1 office accommodation with 48 car spaces on a site of 0.5 acres and within the Civic Centre Opportunity Site, a designated regeneration area. 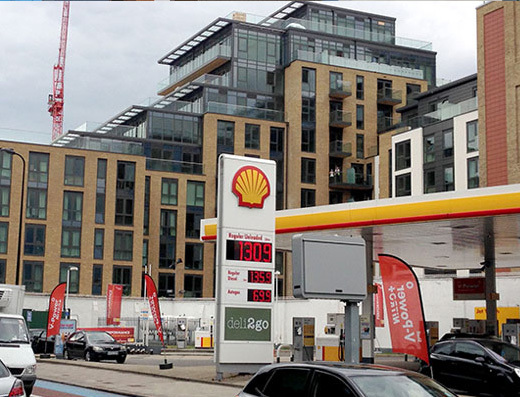 Angle Property is acquiring the Shell Petrol Station on York Road in Battersea. 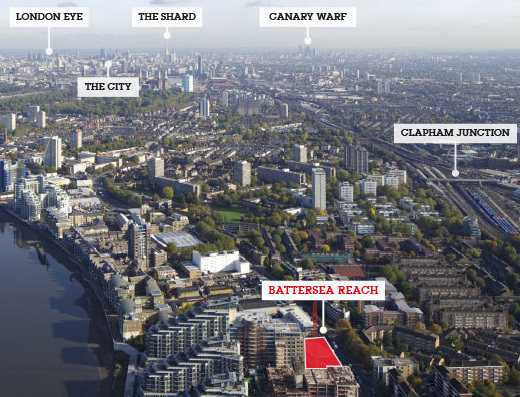 The Property forms the last undeveloped site of the Battersea Reach development. 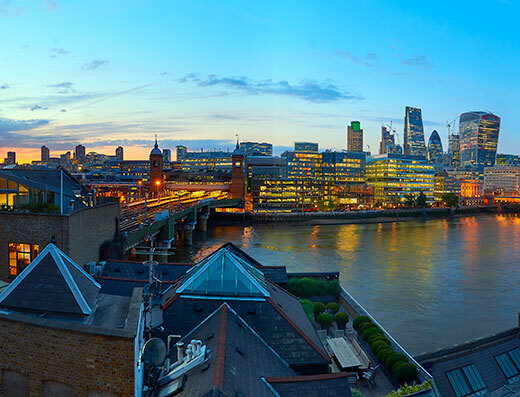 Angle Property has acquired the property and will progress a refurbishment of this mixed use period warehouse building, a short walk from Borough Market, The Shard & Southbank. 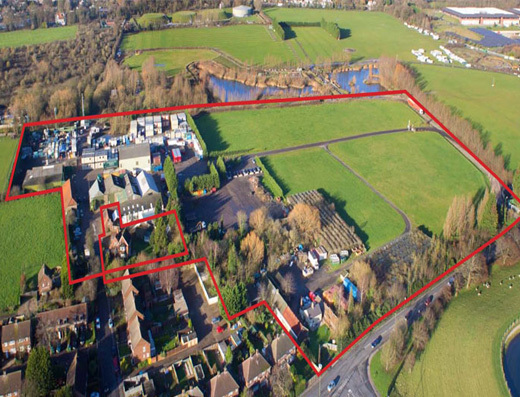 Occupying a site of c.0.5 acres in a prominent location of Gerrards Cross. 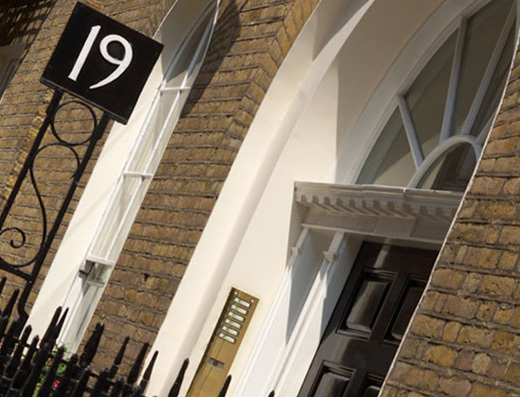 The building is well known and highly visible. 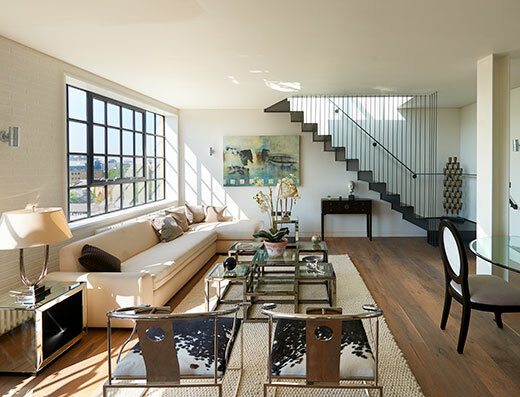 The property is let although currently un-occupied. 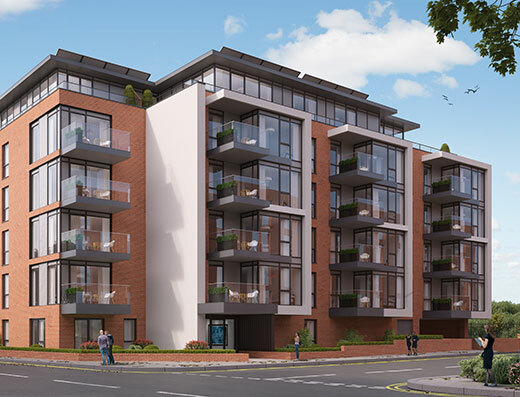 Planning secured for 50 apartments and construction underway. 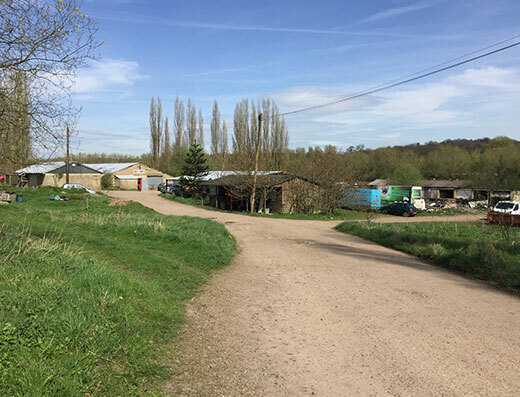 A 20 acre farm consisting of a mixture of residential and commerical buildings producing an income of £172,000 pa. A comprehensive residential redevelopment is proposed. 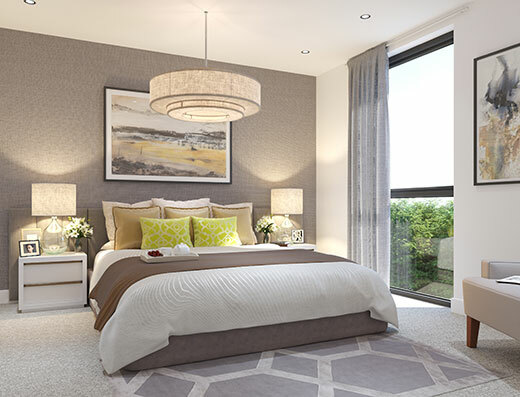 Planning secured for 83 units and site sold to Bellway Homes. 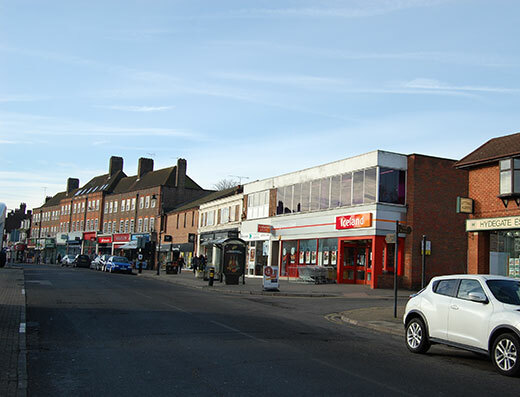 Substantial parade of 6 retail units and lower ground accommodation with self-contained offices, residential and workshop units to the rear. 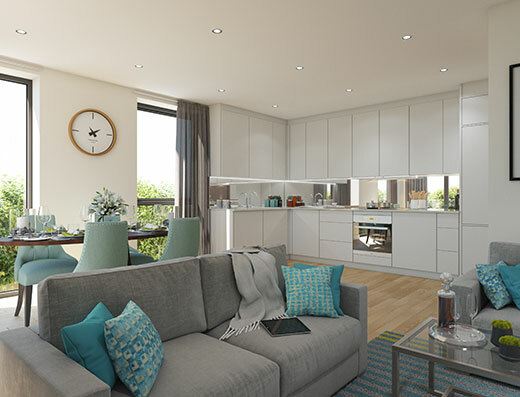 Planning secured for residential conversion and all 13 apartments sold with retail sold to LaSalle IM. 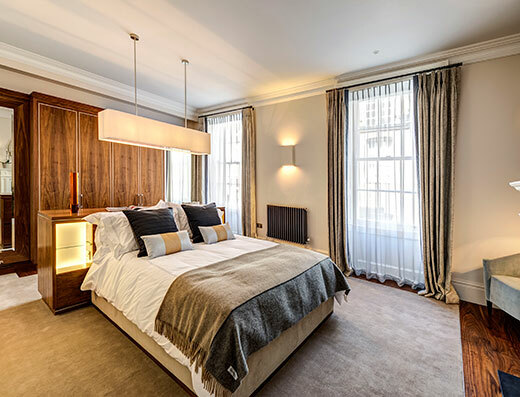 A stunning freehold Grade II* Georgian office and residential building in the Adelphi Conservation Area within a few minutes’ walk of Covent Garden and The Thames. 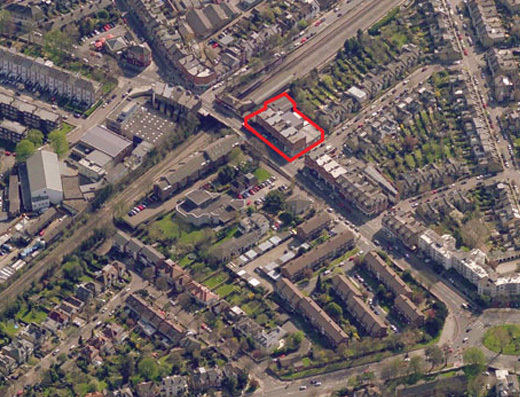 Planning obtained for conversion to 11 high-end residential apartments, all sold. 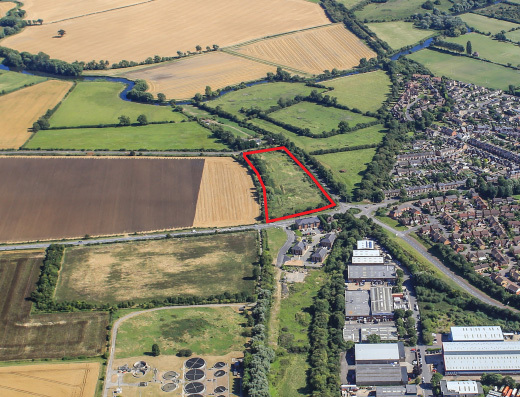 Prominent and accessible development site of 4.25 acres (1.72ha) suitable for a range of uses, which is accessed via a new access road, subject to planning. 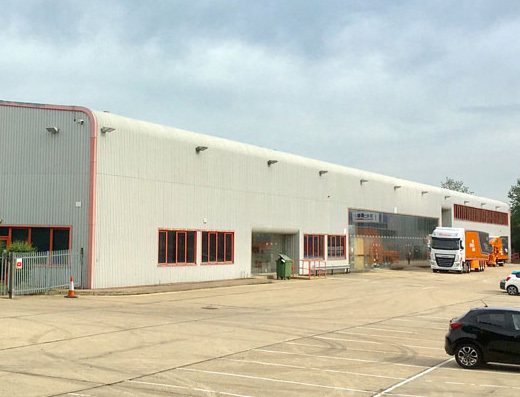 Completed 30,000 sq ft development of 3 industrial units and 2 serviced plot sales. All sold. 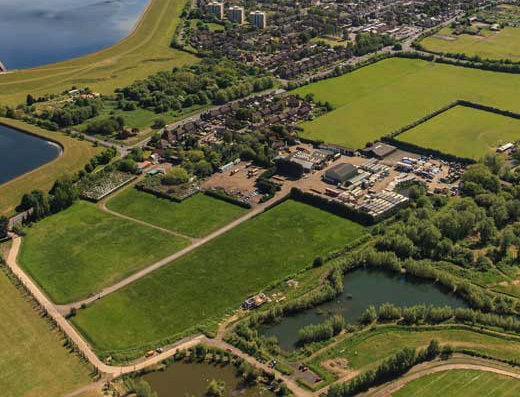 Comprises a 30 acre site consisting of a large former research and development facility in a mature parkland setting. 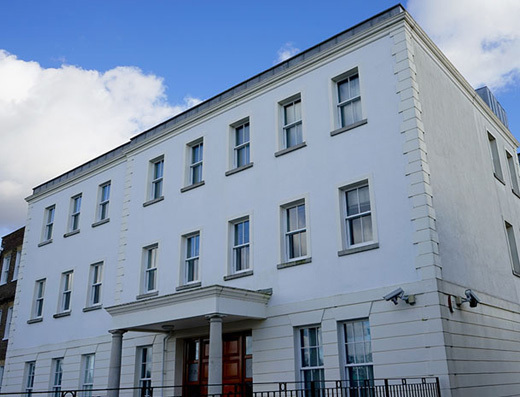 A comprehensive residential redevelopment is proposed. 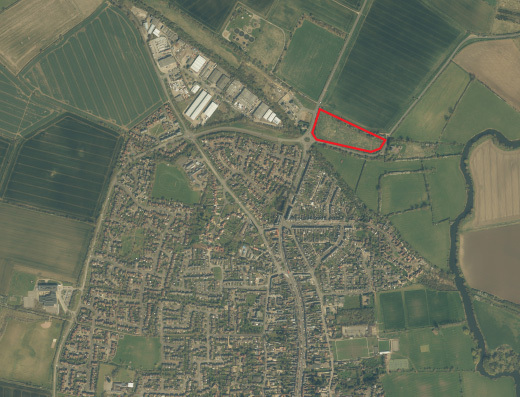 Planning obtained for up to 276 dwellings and site sold to Bloor Homes. 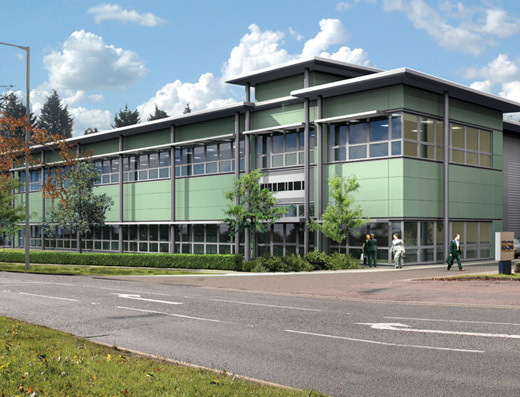 Modern self-contained offices with excellent prominence 100–34,000 sq ft. 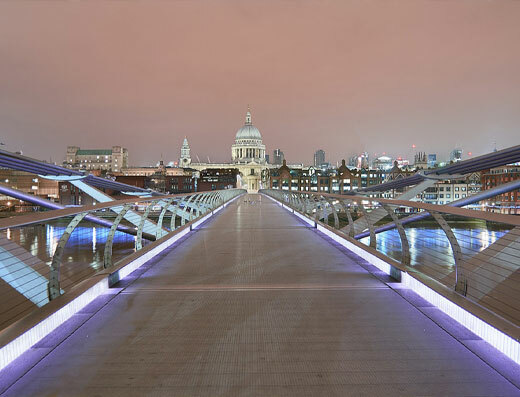 Available for lease or purchase – serviced and managed space also available. 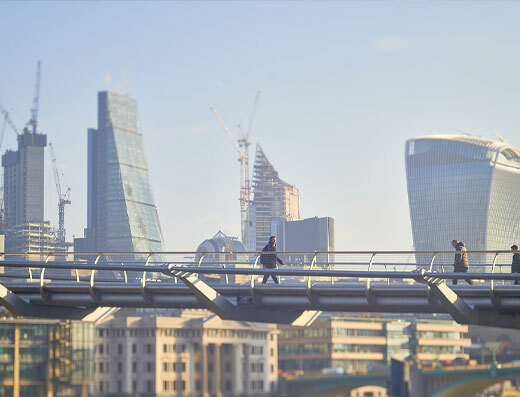 Asset management strategy completed and sold to private investor. 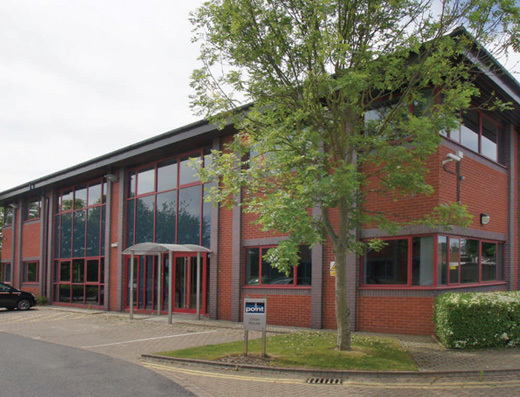 A self-contained office building offering a secure income profile with good prospects for growth. 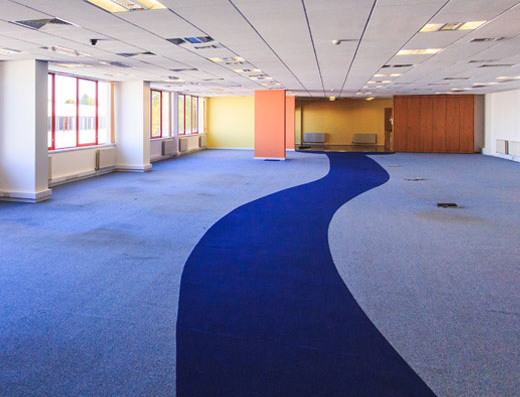 Provides 1,788 sq m (19,246 sq ft) of air conditioned office space over 3 floors. 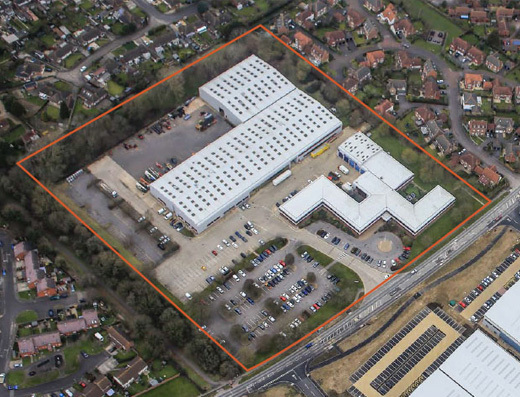 Planning obtained for 21 residential units and sold to Namco UK Ltd.
New production/warehouse development of 3,399 sq m (36,587 sq ft). 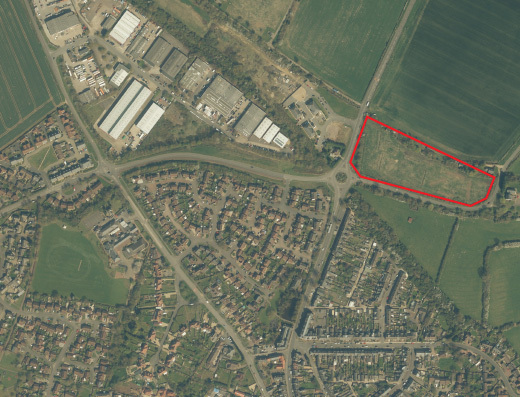 1.4 acre site for sale/design & build opportunities/alternative uses considered. 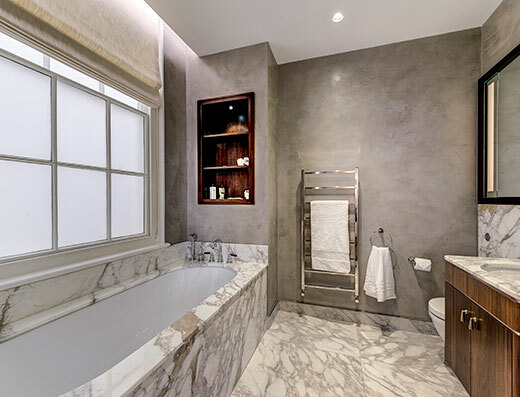 Sold to owner-occupier. 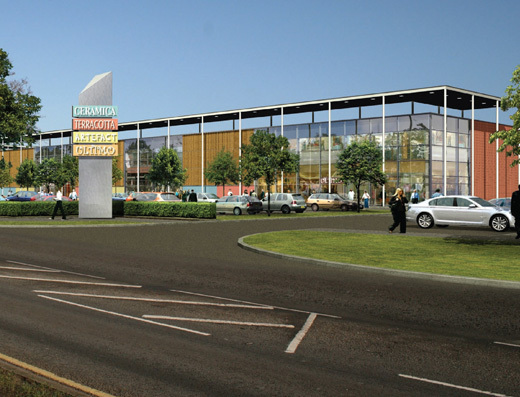 New town centre retail/restaurant development opposite Redhill Station. 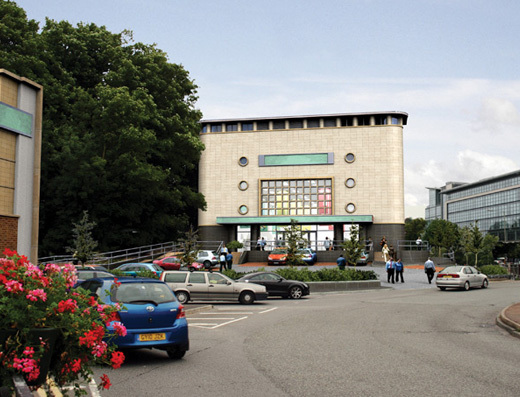 Up to 9,000 sq ft (plus mezzanine potential) with 16 car spaces. Open A1 (inc. food) to A5 uses. 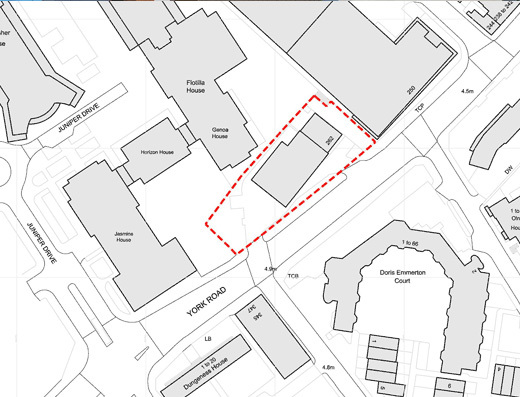 Planning obtained for 62 units and retail unit. 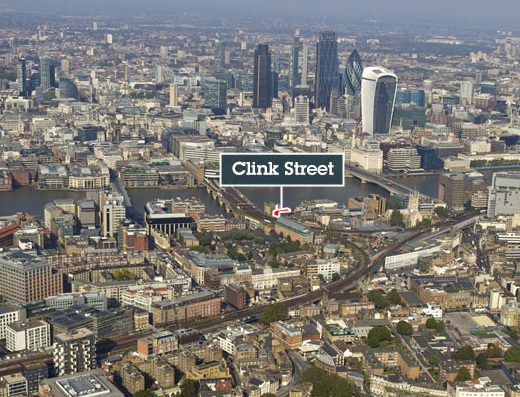 Site sold to Mar-City Developments. 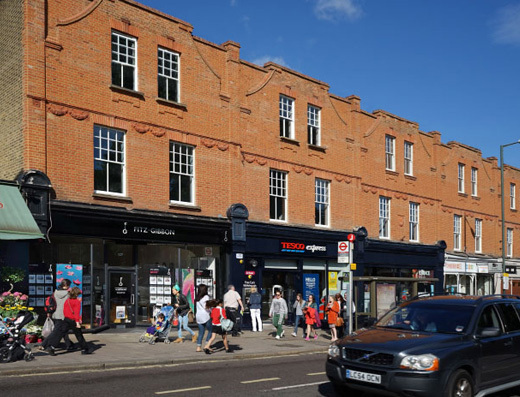 Freehold for sale with residential planning consent – the building is prominently located within a few minutes walk of Oxford Circus and was sold in August 2011. 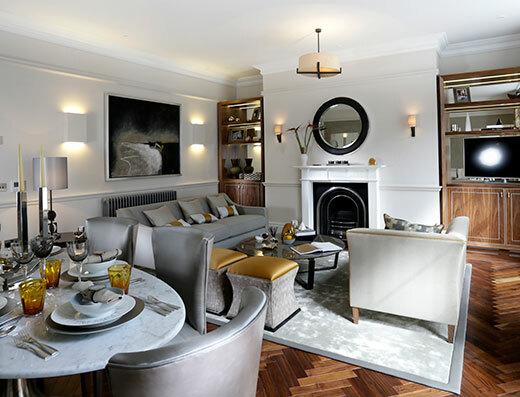 Obtained planning for 8 high-end residential apartments and sold to private investor. 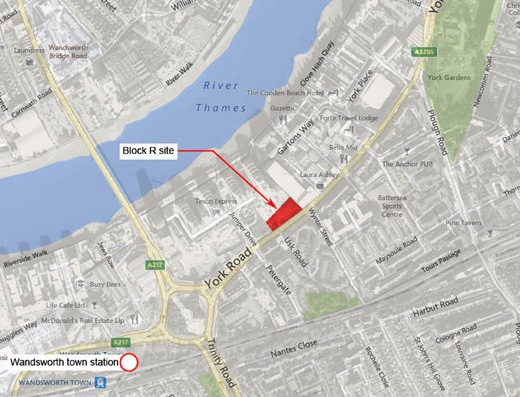 New 8 acre development site for commercial/road-side uses, retail warehouse and residential uses. 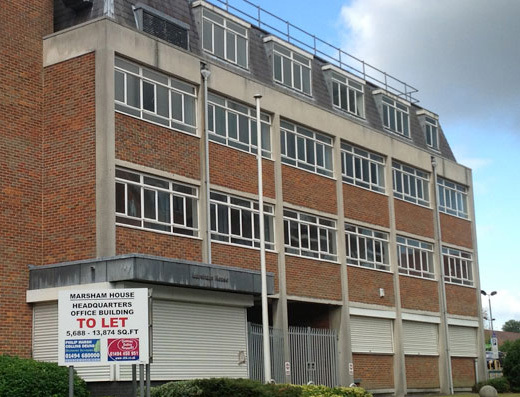 Gatehouse Quarter was sold in September 2011. 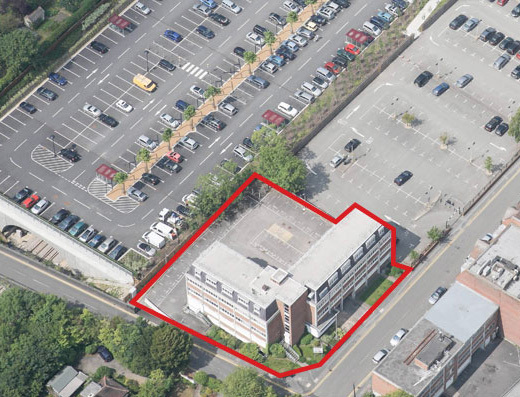 Site sold to Sainsburys plc. 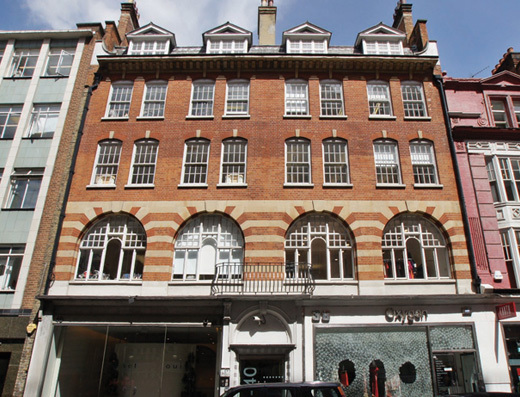 1,755 sq ft (163 sq m) self-contained A1/A2/D1 unit providing a unique commercial, retail and residential opportunity in the heart of Covent Garden. 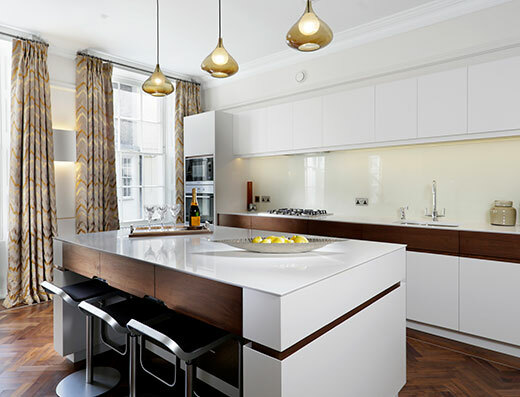 Sold in May 2012. 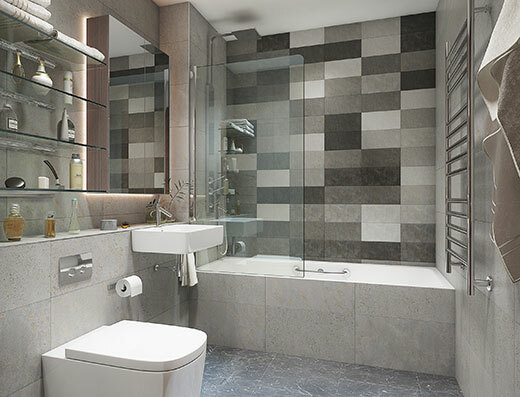 Planning obtained for 4 high-end residential units and sold to private investor.